Not that we are big kids or anything, but we think of our lovely sunshine coast as a giant playground. Our beautiful beach is great fun – try rockpooling or go for a swim (while not Mediterranean standards, the sea does warm up a bit in summer!). We have a lovely 5km-long seafront promenade that is great for an easy walk, scooting – or why not dust off those disco rollerboots that have been hidden for years?! 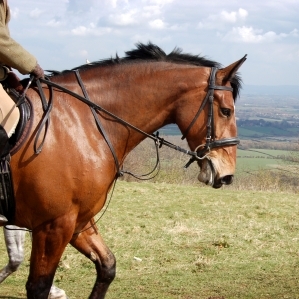 The South Downs are fantastic for walking, mountain biking, horse riding, running – you name it! The Beachy Head marathon is considered one of the UK’s most challenging thanks to our gorgeous hills. If you’re a beginner, you can choose shorter or easier routes – you don’t have to do the whole South Downs Way. Ask Carl for distance tips as he regularly runs on the Downs. Running – go for the promenade if the hills are too daunting! To BOOK a suite now click here or for more information phone Carl or Sarah on +44 (0)1323 722774. On site massages, manicures, pedicures, reflexology and more – must be booked in advance.